DJ Khaled might have released his studio album ‘Grateful’ last year, but there isn’t much to be thankful about for the hitmaker right now. The music mogul and his fiancee Nicole are going through a torrid time of it right now after her brother was killed. Nicole’s brother Jonathan Tuck was just twenty-five years of age when he was killed after a drug deal went bad. The distressing incident took place this past Sunday in an apartment situated in the Bronx, New York. 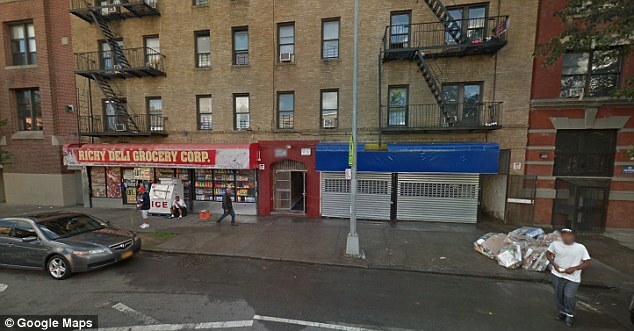 According to the New York Police Department, Jonathan Rick went to the apartment in the Belmont section with the sole purpose of purchasing weed. The bone of contention wasn’t exactly made clear but an altercation ensued between poor Jonathan Tuck and a man suspected to be his weed dealer. 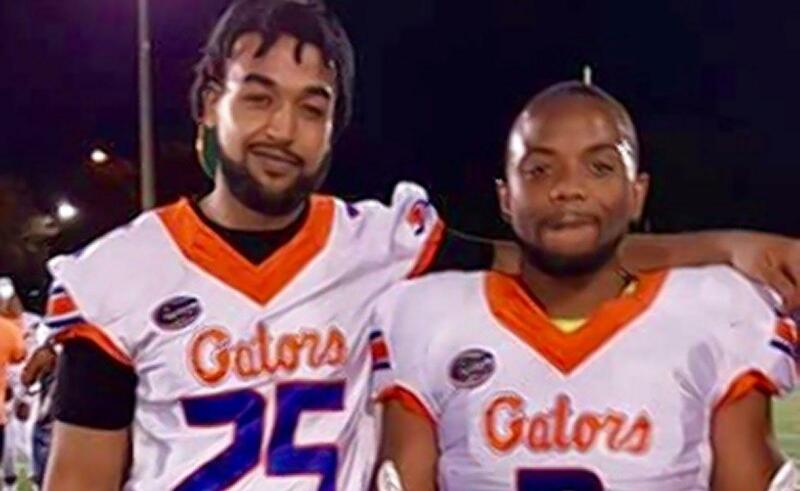 A few moments later, Jonathan Tuck’s killer pulled a gun and shot him in the face. 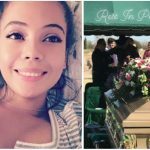 Nicole’s younger brother was later rushed to a hospital where he died after a few hours. Police officers have since taken a thirty-four-year-old man into custody for questioning, but are still unsure if he was the shooter. This will come as a blow for Nicole Tuck who was especially close to her younger brother. It is not clear if Jonathan Tuck was addicted to drugs at the time or if he had prior problems with substance abuse. 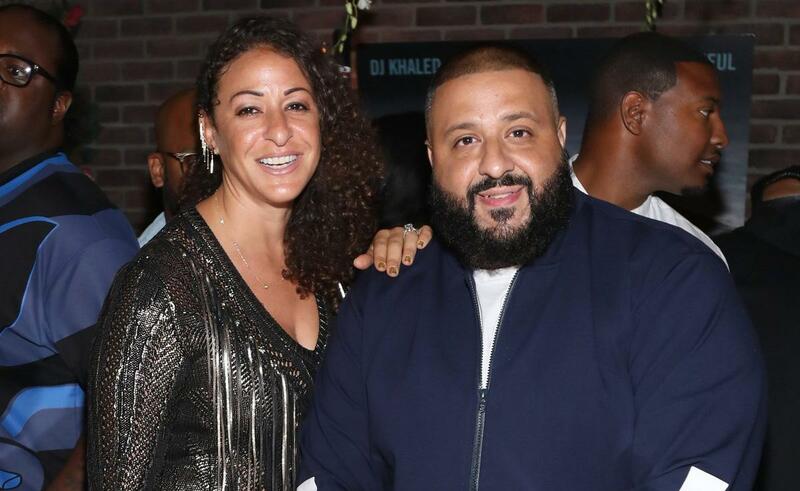 This would be a huge shock for DJ Khaled and his fiancee Nicole Tuck, both of whom have been enjoying a good patch recently. Khaled, 42, and Nicole had a son named Asahd early last year. Since the birth of Asahd, DJ Khaled has proved himself to be the most doting father ever. 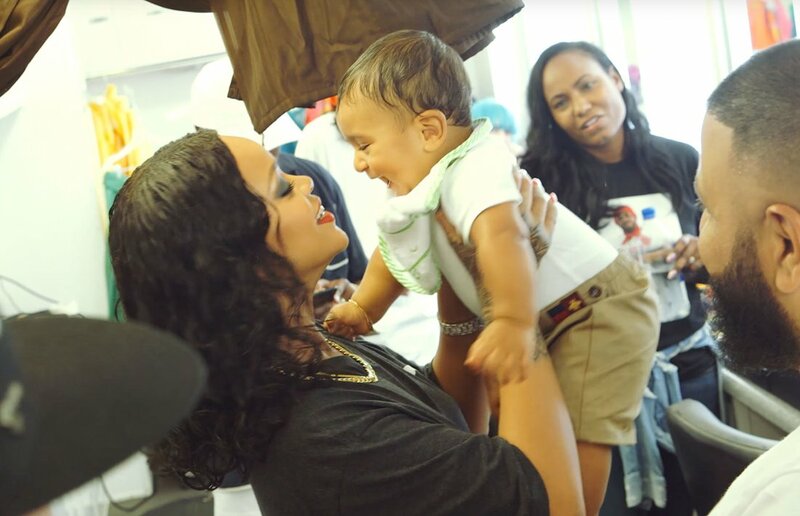 He takes Ashad everywhere he goes and serenades his fans with candid videos of himself hanging out with his son. In fact, the music producer and his son took their father-son moments to another level when they attended the Grammy awards together. Little Asahd did not only attend the Grammy Awards last week, but he performed together with his Dad and another indirect victim of gun violence in Rihanna. Rihanna lost her cousin to gun violence in Barbados in late December. The love between father and son was evident at the Grammy Awards at the Madison Square Garden as they made a red carpet appearance. 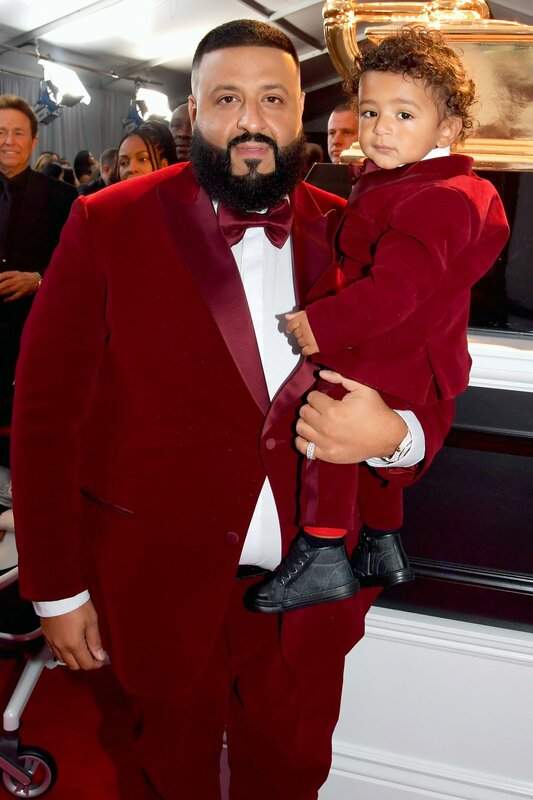 DJ Khaled carried his beloved son in his arms as he made his way down the carpet at the Grammys. The music mogul and his son were certainly the center of attraction in their bold, resplendent outfits. Their stunning ensemble featured velvet trousers and jacket, as well as a white shirt, red bow tie, and black shoes. The proud father also added that Asahd who was an executive producer on his album ‘Grateful’ is still ‘working’ on the music end of things. In his own words, himself and his son have been busy in the studio ‘cooking up a lot of things’. 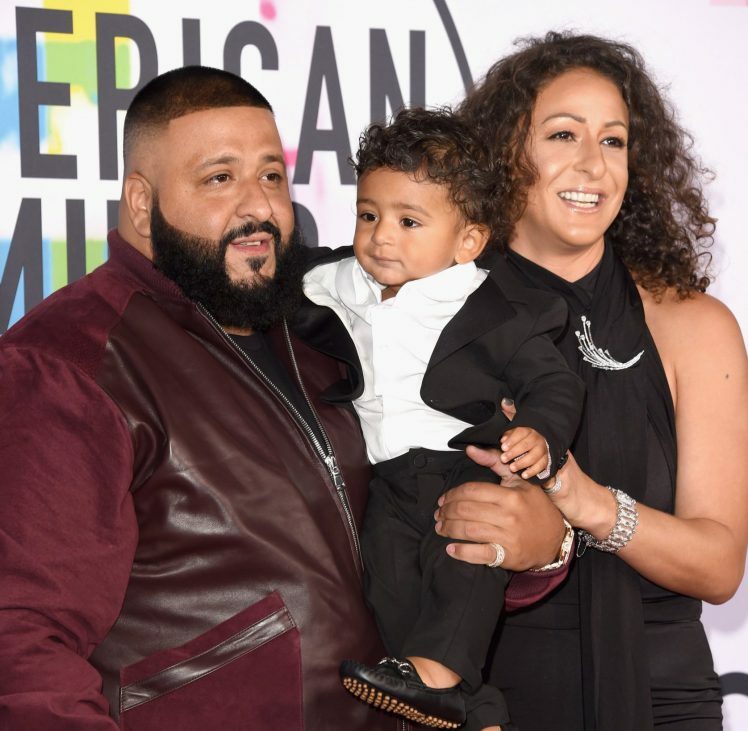 Despite his young age, Asahd seemed more than comfortable on the carpet at the star-studded event. 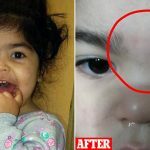 He did throw a minor tantrum at one point when he was seen crying while being held by his devoted dad – but he soon calmed down.